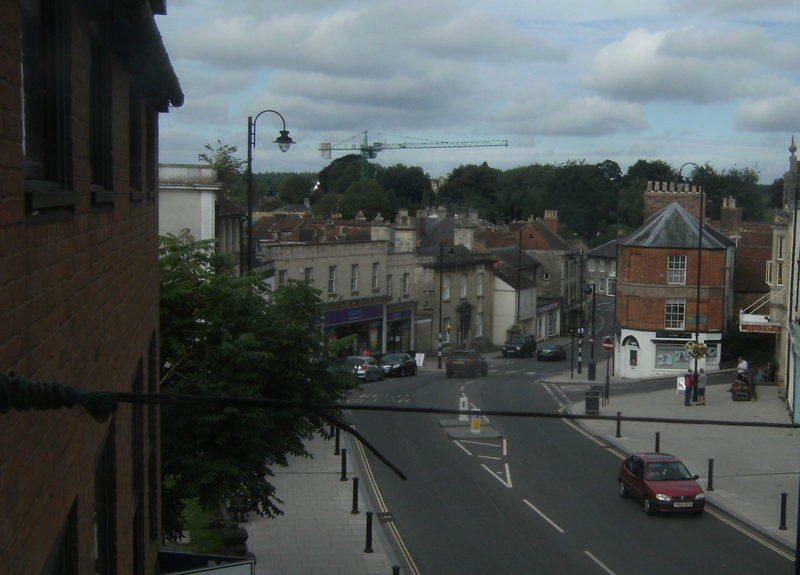 TOWN councillors in Warminster have been told that the owners of the Three Horseshoes Mall are offering to build a new town library as part of their hopes to make visiting their shopping centre a better experience. "It really is quite ambitious but I am not sure how feasible it is," said Cllr. Chris March at this week's full council meeting. "They have some very good ideas to improve pedestrian access." Councillors on the town plan working group met representatives of Stockland, the owners, 12 days before. "It was a very positive meeting," said Cllr. Sue Fraser. "Their plans really do open up the town. 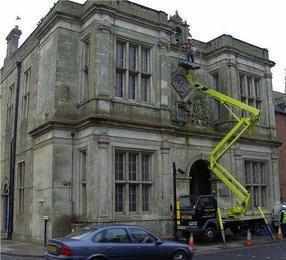 Their idea of moving the library was to open up the car park and make a circular route." Stockland told the group that the library was in the wrong place and faced the wrong way. Cllr. Martin Baker thought the proposals would 'channel people into the Market Place' which would reverse the concept when the Three Horseshoes Mall was built which meant that the library was built facing towards the town centre. There were a words of caution from the town clerk just before one councillor expressed concern over the right of way through the precinct. "If planning permission goes ahead for Waitrose on the Dents site they will not go ahead," she said. "This is ringing alarm bells - a lot of work will need to be done on rights of way," said Cllr. Andrew Davis. "There have been moves in the past to close off at night." Councillors, who praised Stockland for being the first owners to open up the opportunity for consultation with the town, will get a polite 'no comment' at this stage. "My response to Stockland would be we welcome investment and confidence in the town but until we see specific plans we really cannot comment," said Cllr. Paul Batchelor.